A sold-out Sunday at Nottingham’s Nature Valley Open will see home interests represented in each final as British No. 1 Johanna Konta, 2016 Wimbledon mixed doubles champion Heather Watson and Great Britain Davis Cup winner Dan Evans all in action on Centre Court. Last year’s runner-up Konta avenged her defeat at the Nottingham Tennis Centre against defending champion Donna Vekic 6-2 6-3 on Saturday, setting up a contest for the Elena Baltacha Trophy with Australian top seed Ashleigh Barty, who took down World No. 18 Naomi Osaka 6-3 6-4 earlier. World No. 22 Konta breezed through the first set in half an hour before her Croatian opponent took a medical time-out for a lower back complaint, which was then followed by an hour-long rain delay. But Konta broke the sixth seed’s serve three times in the second set to reach her first final in 12 months. The 2017 Wimbledon semi-finalist said: “The match had a bit of everything. It was a challenging match for a number of different reasons. But that is also part of the sport. It was just about, from my end, dealing with it the best I can and keep the attention on the work at hand. 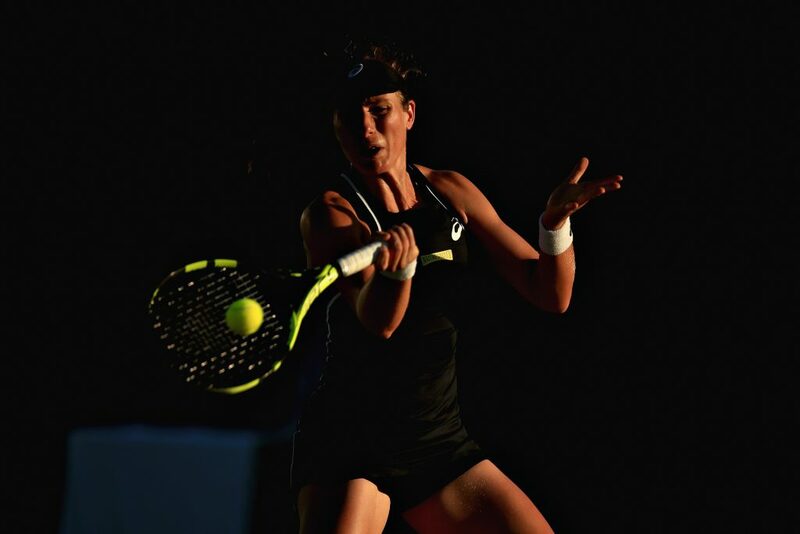 Earlier on Saturday, Watson and Romanian partner Mihaela Buzarnescu booked their place in the women’s doubles final with a 7-5 6-1 triumph over American Irina Falconi and Lizette Cabrera of Australia. The pair will battle third-seeded Alicja Rosolska of Poland and 2015 Nottingham doubles champion Abigail Spears for the crown first on Centre Court from 11am. Elsewhere, second-seed Australian teenager Alex de Minaur also eased past Belarusian fourth seed Ilya Ivashka 6-2 6-4 in the ATP Challenger event to set up a Sunday showdown with home-favourite Evans second on Centre Court. 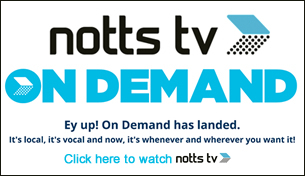 Live coverage of the women’s singles final will be broadcast on Eurosport 1 from 3pm, while the men’s final will be streamed live on the ATP Challenger website here: http://www.atpworldtour.com/en/news/nottingham-2018-sf-promo. For the second consecutive year, tickets for Finals Day Sunday at the Nature Valley Open (9-17 June) have sold out. Tickets may still be available on site at the Nottingham Tennis Centre. 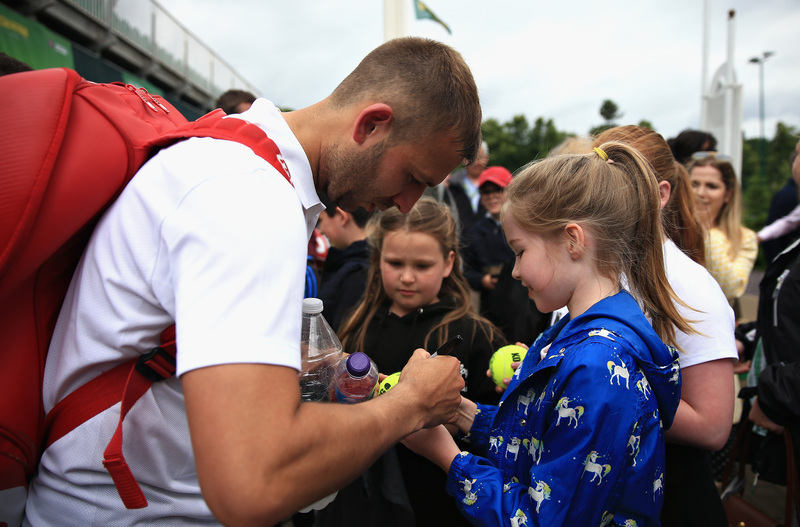 For more information on our other British Tennis events, please visit https://www.lta.org.uk/major-events/.